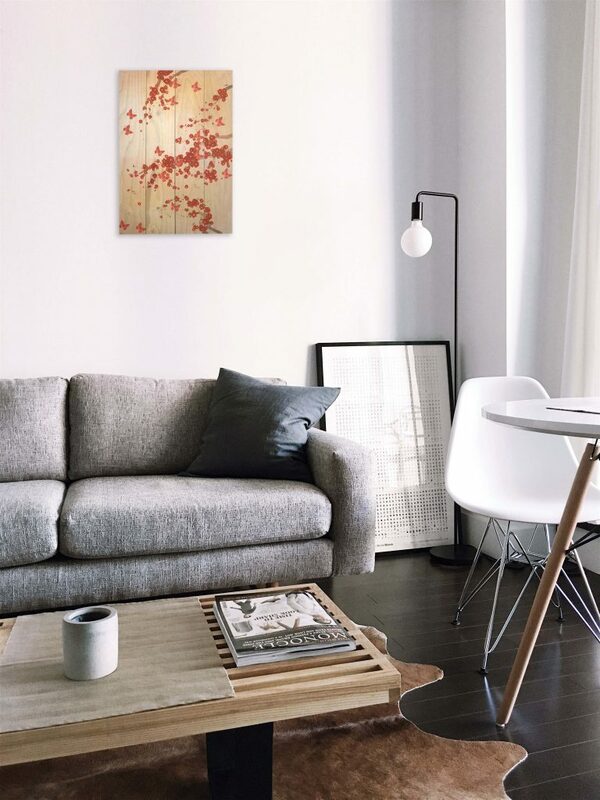 You may agree that it is difficult to find unique and extraordinary wall art, as mass production lead to an overload of repeated art prints, photography prints and canvases in most homes. So, it is time to spice up your wall with an unconventional medium. Wooden wall décor adds a rustic; yet, crafty characteristic to your living area that isn’t easily achievable through other mediums. Warmth and nature is promoted with this material and all interior elements are suitable in style. Robust and durable positivity radiating throughout your four walls. Inspiring words and images that boost your mantra and mood, especially during those stressful periods at work or studies; while giving you the extra touch of nature. Establish your taste, class and intellect being of superiority within the hipster community. These little gems are true eye-catchers and we bet that you’ll be the only one with such wooden wall art (for a week, then others will most likely catch-up). Set the décor-trend before someone else does. Our wooden wall art will open a new door to the interior design possibilities of your home. Snoop through our selection of wooden art pieces and find the right one for your home.